All the latest Roche updates and happenings from our downtown tasting room just off the Sonoma Plaza. 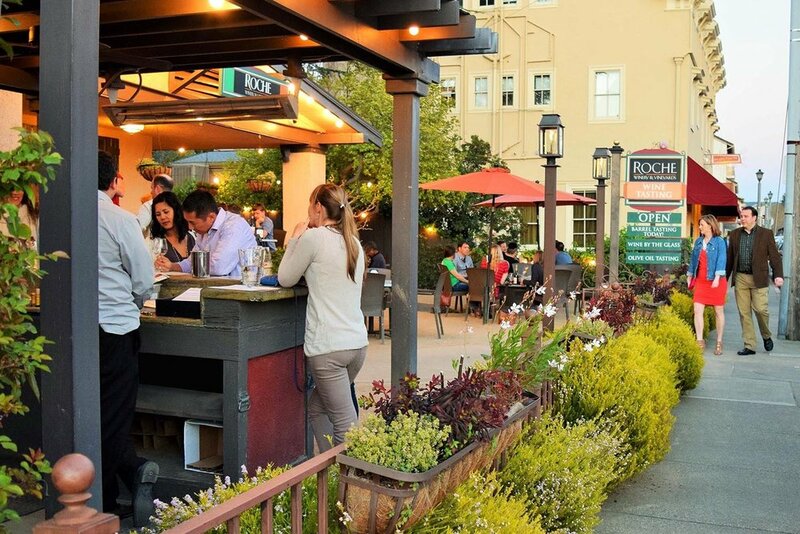 Learn about upcoming activities and events in and around downtown Sonoma. 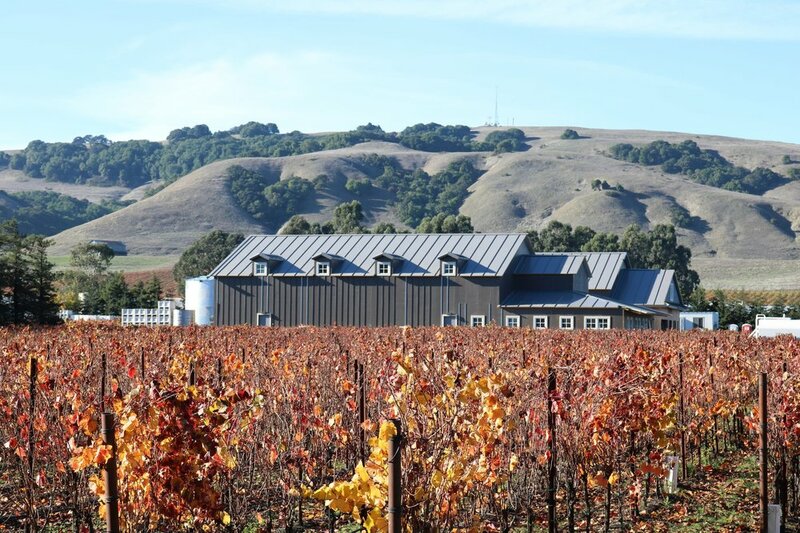 Visit here to discover what is happening at our flagship Sonoma Carneros winery. Read the latest musings from our winemaker, Michael Carr, and hear about updates in and around our vineyards. We are grateful to be featured in publications and blogs as well as for having been the recipient of several awards and honors. Click here to read about our latest news and accolades. To honor National Chardonnay Day we asked our winemaker Michael Carr to tell us some fun facts about our favorite white wine at Roche: Chardonnay. Murphy’s Irish Pub and Roche Winery Together Again on St. Patrick’s Day! Roche wines will be featured on St. Patrick’s Day at a local’s favorite, Murphy’s Irish Pub in Sonoma.